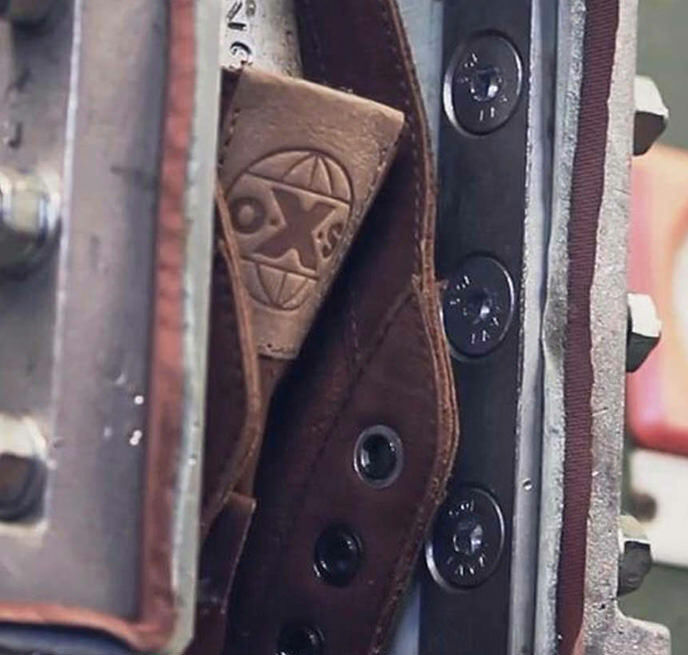 Central to the new oXs philosophy is the use to innovative technologies and advanced materials to create collections that are functional and with an even more urban spirit. Total comfort combined with everyday practicality, footwear for men and women who move in the city between work and leisure time without giving up a shoe with a strong and recognisable character. The sole is made in XL EXTRALIGHT®, expanded material of the highest quality that is the result of a patented exclusive process that starts from the formulation of the material and culminates in the moulding phase. Along with flexibility, versatility, tactility and comfort, XL EXTRALIGHT® is able to transform any object into something new and unexpected. Leathers used for making the upper are of the highest quality, especially chosen to guarantee softness and resistance over time. Special, practical accessories like the nylon zip with polyurethane coating allow footwear to be put on quickly and at the same time lend a “military and urban” look. 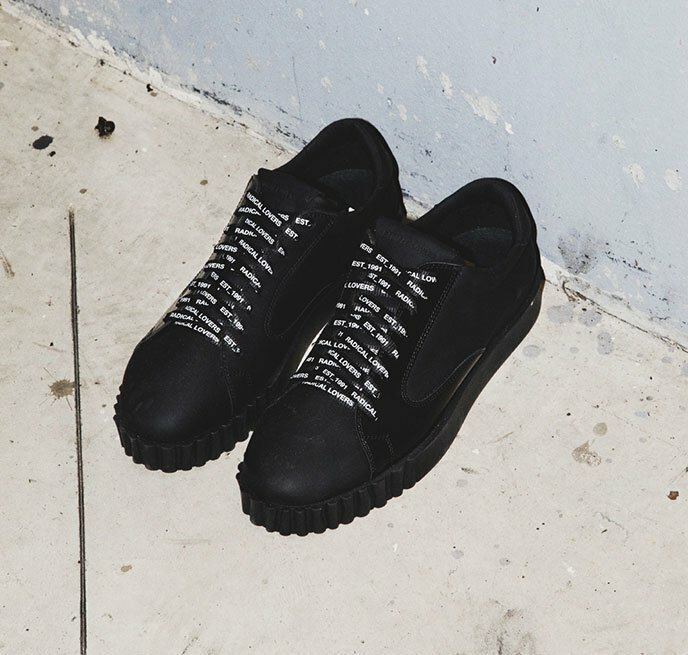 Stitching with large thread by expert Italian artisans, matte black rubberised lace eyelets, oXs logo in PVC on tongue and neoprene and expanded polyurethane padding.